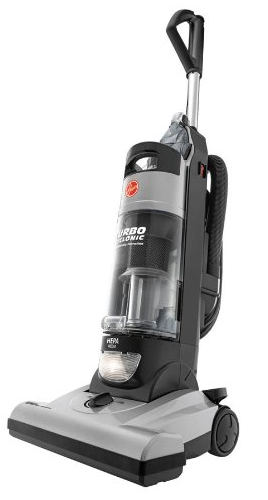 Hoover Upright Turbo Cyclonic Bagless Vacuum For Only $69.99 PLUS FREE Shipping! You are here: Home / Great Deals / Amazon Deals / Hoover Upright Turbo Cyclonic Bagless Vacuum For Only $69.99 PLUS FREE Shipping! Hurry and get yours before they are gone!